My initial consultation for an animal I have not met before is up to an hour. 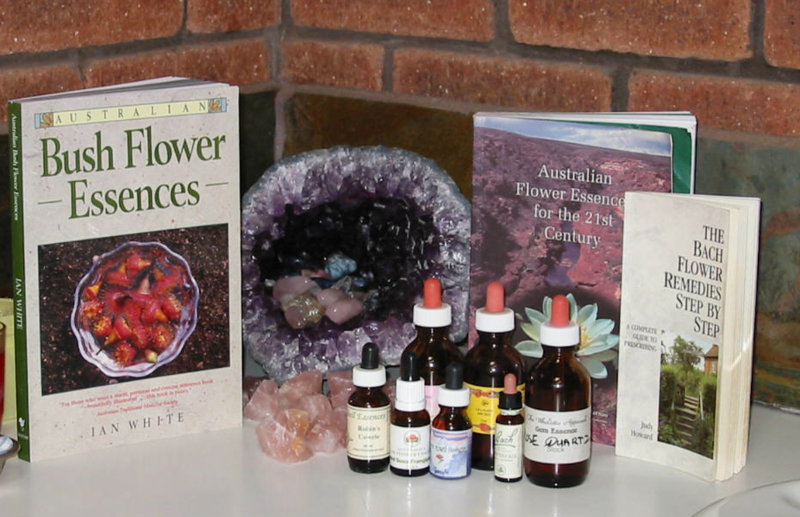 This includes fully checking and advising on diet, examining the animal, providing conventional and natural therapy diagnosis, advice on conventional, surgical or natural therapy treatment, the first acupuncture treatment and/or homoeopathic/herbal/flower essence prescription, whichever is appropriate. For a new puppy or kitten, I will provide a healthy life plan for vaccination, diet and parasite prevention, and treat any present ailments, and administer any required vaccinations or nosodes. The second or any repeat consultations are half an hour if the animal has already been seen by me. This repeat visit includes follow up acupuncture treatments or revised homoeopathic prescriptions or annual check ups where there are no major health problems. For animals I have already seen, and who live more than a two hour drive away, I can organize a time for a phone consultation , and I can post out medications by next day delivery. Payment by credit card is easiest for phone consultations. I can also post out repeat medications by next day delivery or courier.